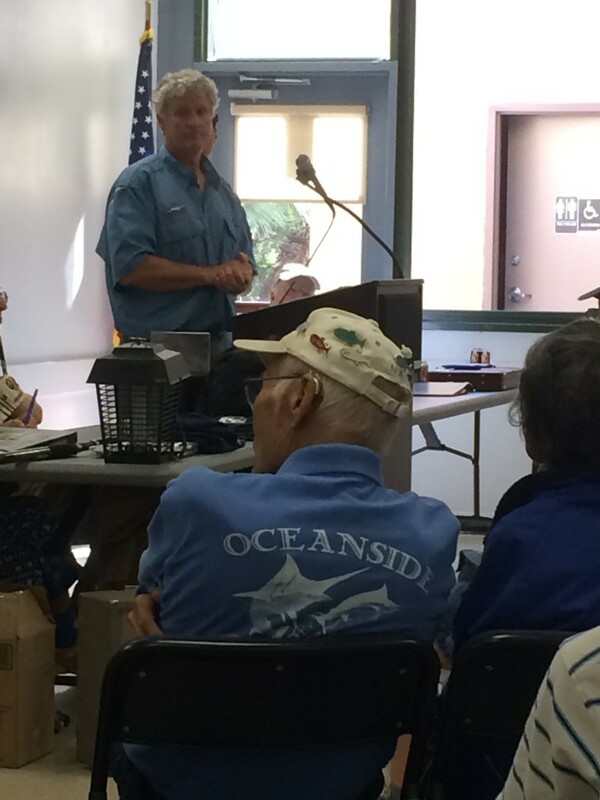 Captain Art introduces SearcherSportfishing to the Oceanside Senior Anglers club. 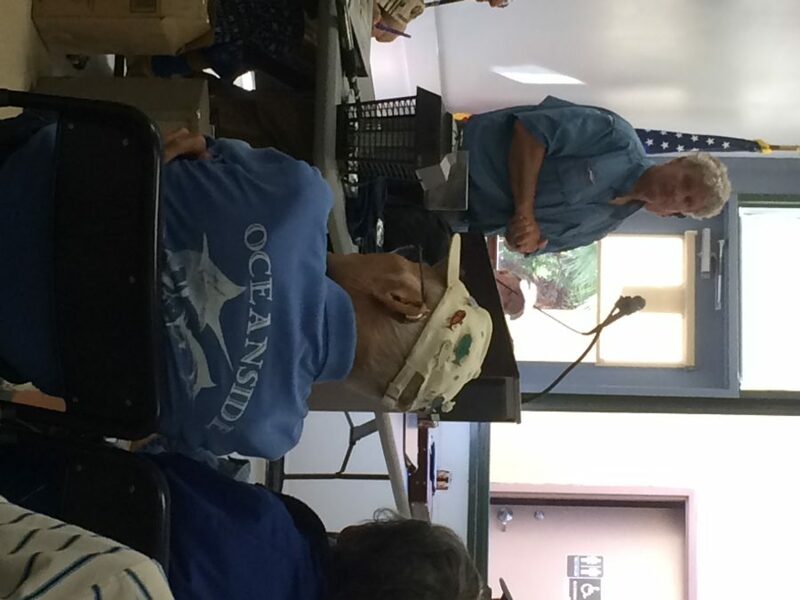 Captain Art and crewman Ben share tackle tips for multi-day trips. Ben offered up some knot-tying suggestions. Jim R. wins the grand prize! $250 towards a SearcherSportfishing trip!